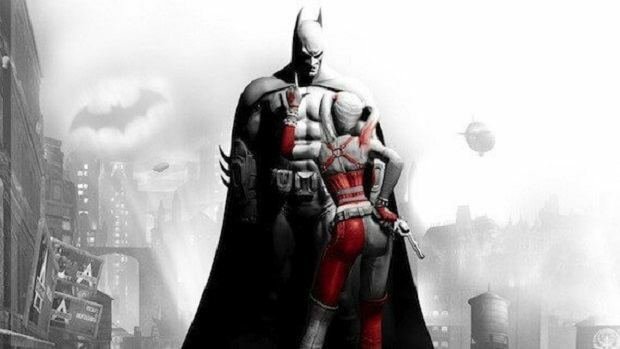 A new job opening at the same studio that brought us the Batman Arkham games is now looking for new help. A Rocksteady multiplayer tester is wanted at the studio in order to work on a new Triple-A game, though we don’t necessarily know what that new game will be yet. With the Batman Arkham series apparently ended with Batman: Arkham Knight, there’s no telling what Rocksteady is going to bring us next. 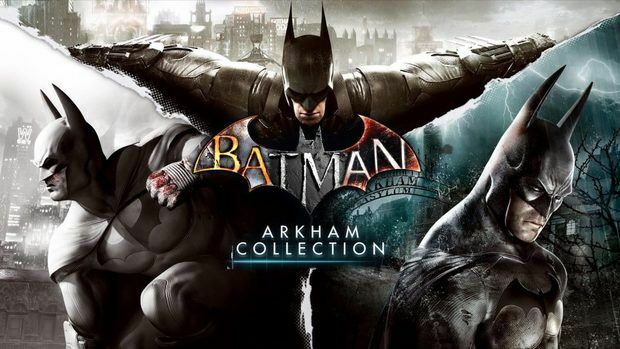 While it might be another Batman game despite how Arkham Knight ended, it could just as easily be a different DC game. Considering that except for the Bat-Family (and the odd teamup with the Justice League) Batman works alone, multiplayer wouldn’t be a good fit for him. 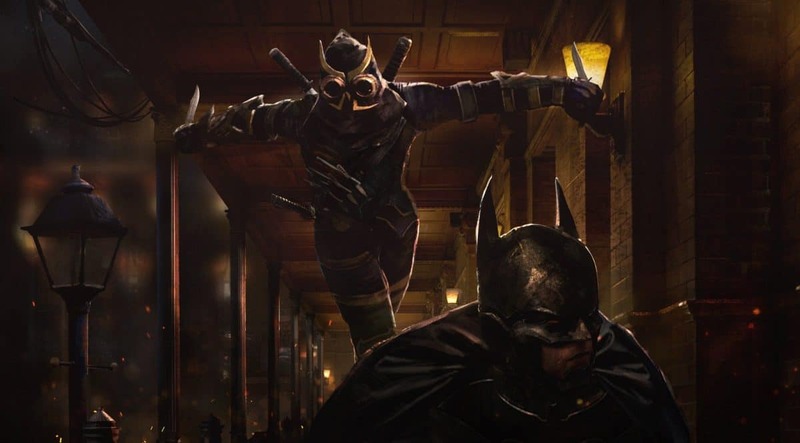 In addition to Batman: Arkham Origins, the only Batman Arkham game (made by Rocksteady) to have anything resembling multiplayer was Arkham Knight, which didn’t even have true multiplayer and instead had Dual Play, where players could swap between members of the Bat-Family in combat. However, there are plenty of other heroes or hero teams that could work with multiplayer, and whatever Rockstead is working on will likely need the best Rocksteady multiplayer tester that they can get. Though in addition to not even telling us what it is, Rocksteady hasn’t even dropped hints that it will be superhero-related. The Rocksteady multiplayer tester position requires experience in multiple different areas, particularly consoles, the PC, and mobile gaming, so whatever Rocksteady might be working on it will most likely come to all three of those different platforms. While there’s been a lot of talk lately about the possibility of an open-world Superman game, nothing has been confirmed yet. However, if the rumors do turn out to be true, there’s a possibility that this multiplayer testing position will be testing how Superman plays with a number of other heroes. Either way, if you have the experience that Rocksteady is looking for, you can apply for the job on their website.